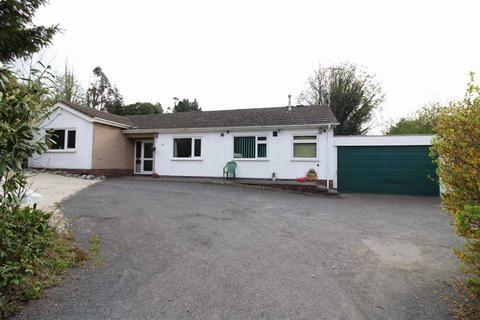 Marketed by Newton Fallowell - Rothley. 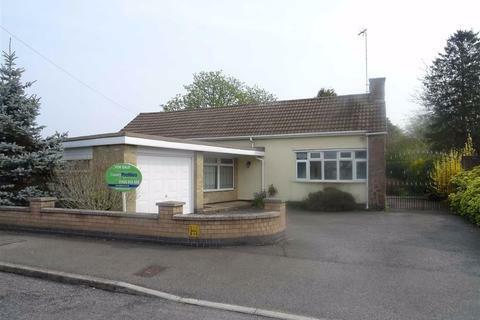 Marketed by Bentons - Melton Mowbray. 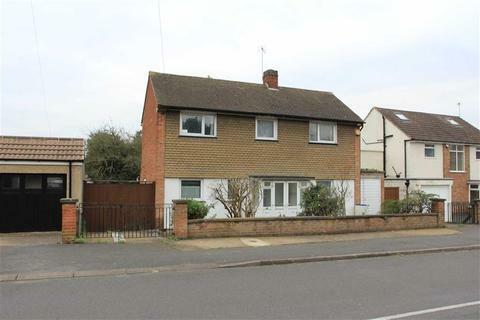 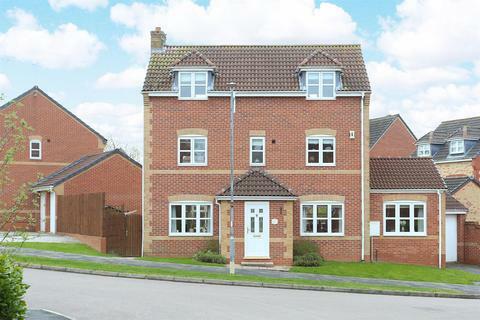 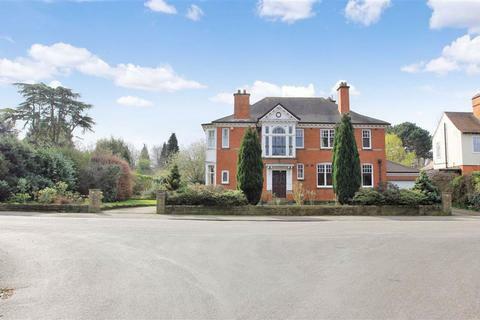 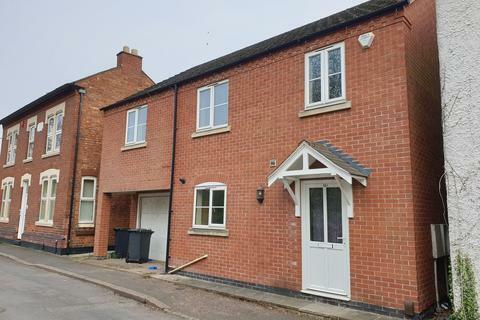 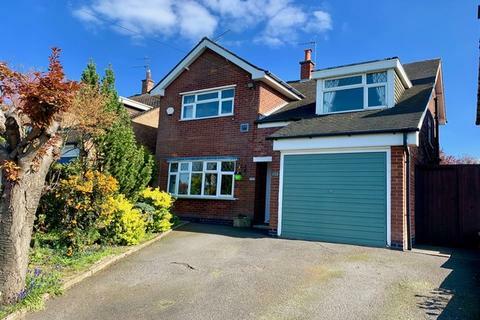 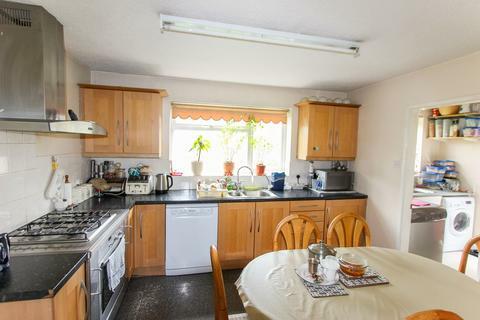 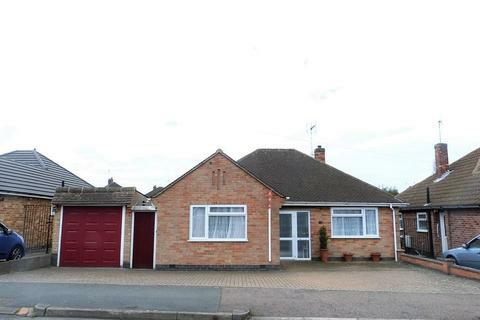 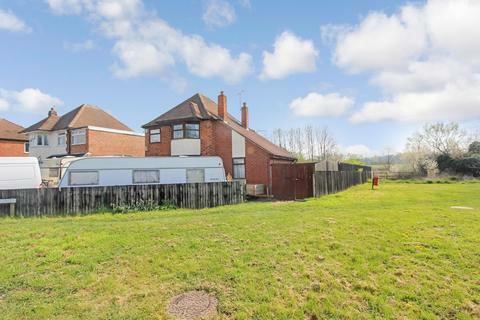 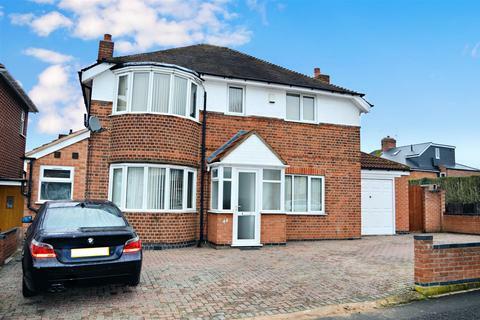 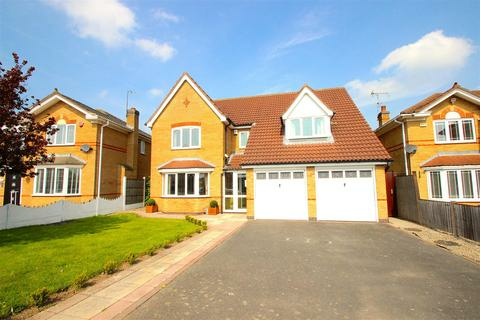 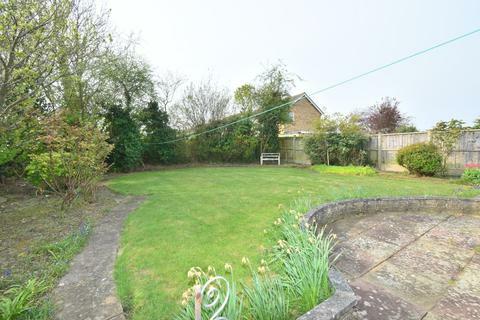 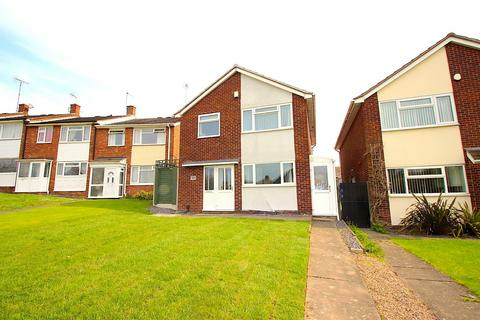 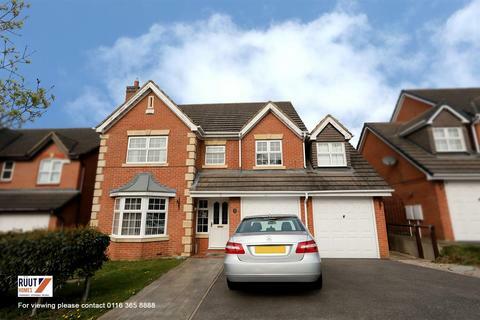 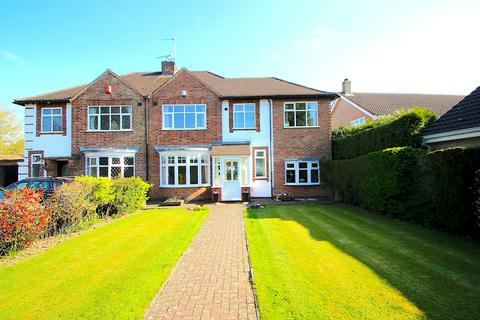 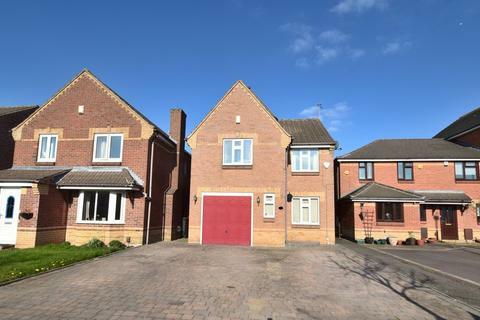 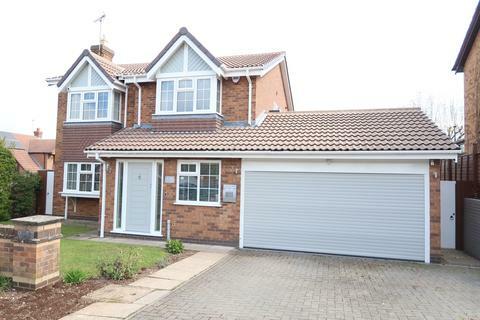 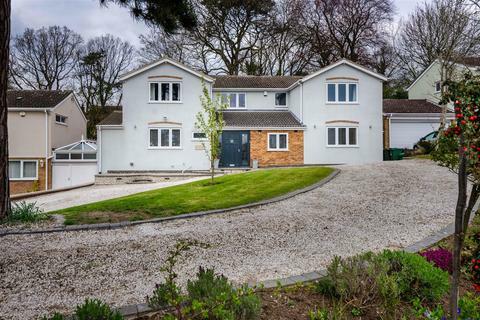 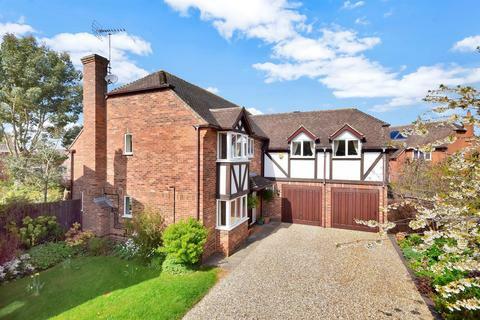 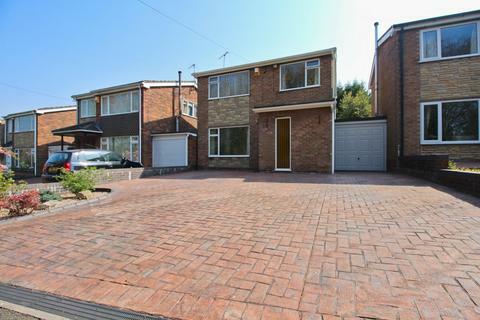 Situated on a good-sized plot, a spacious, two bedroom detached property requiring some upgrading and offering scope for extension subject to the necessary planning consents. 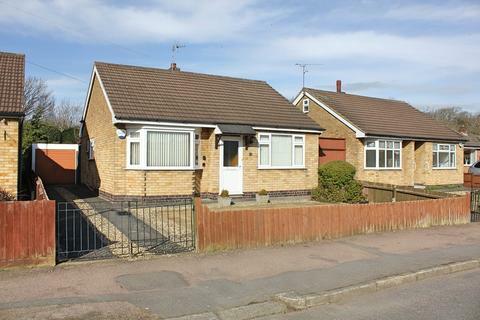 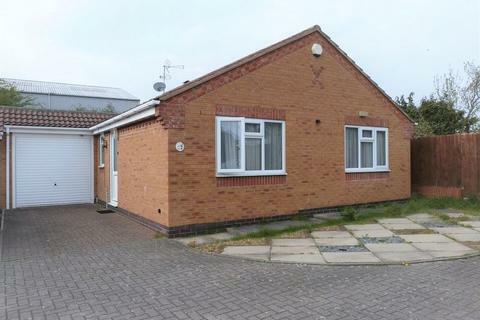 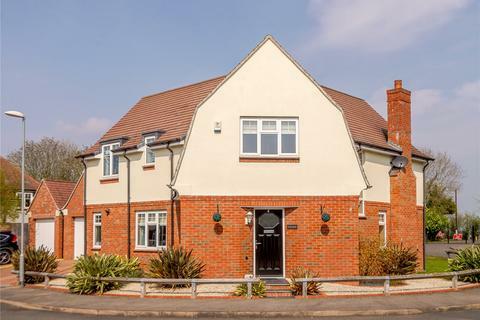 Available with no upward chain, the bungalow sits on the edge of Wigston town centre and the variety of amenities on offer in addition to being walking distance to bus stops and approximately 3 miles south east of Leicester City centre and the local ,motorway and rail networks.